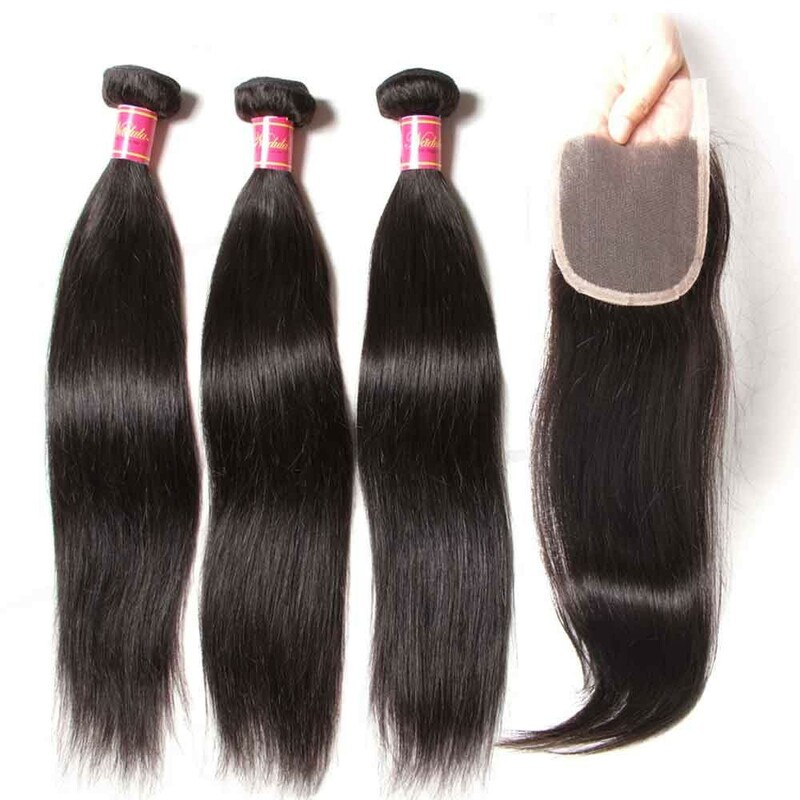 Why We Choose Peruvian Hair Weave? 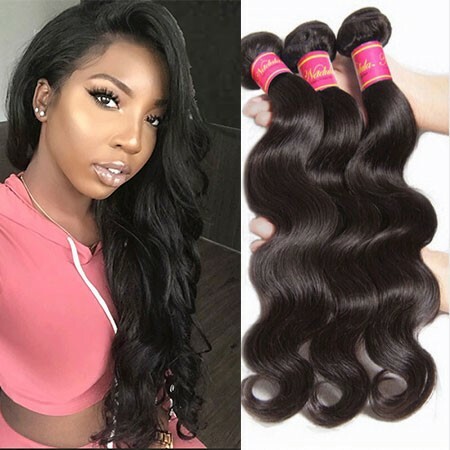 Peruvian hair weave is a kind of human hair weaves which represents a texture.It's getting the curiosity of many because it's said to be one of the best types of hair weaves out there.So, what is it that really makes this hair weave stand out? Here's what you need to keep in mind. 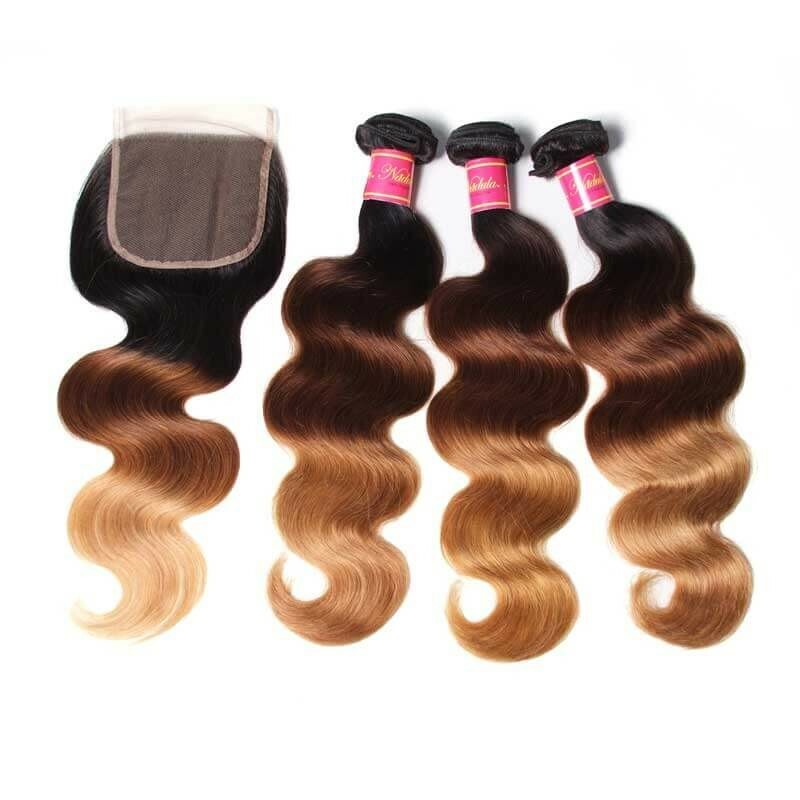 Nadula's Peruvian weave hair is made of 100% virgin Peruvian hair that has never been processed or treated with any chemicals. 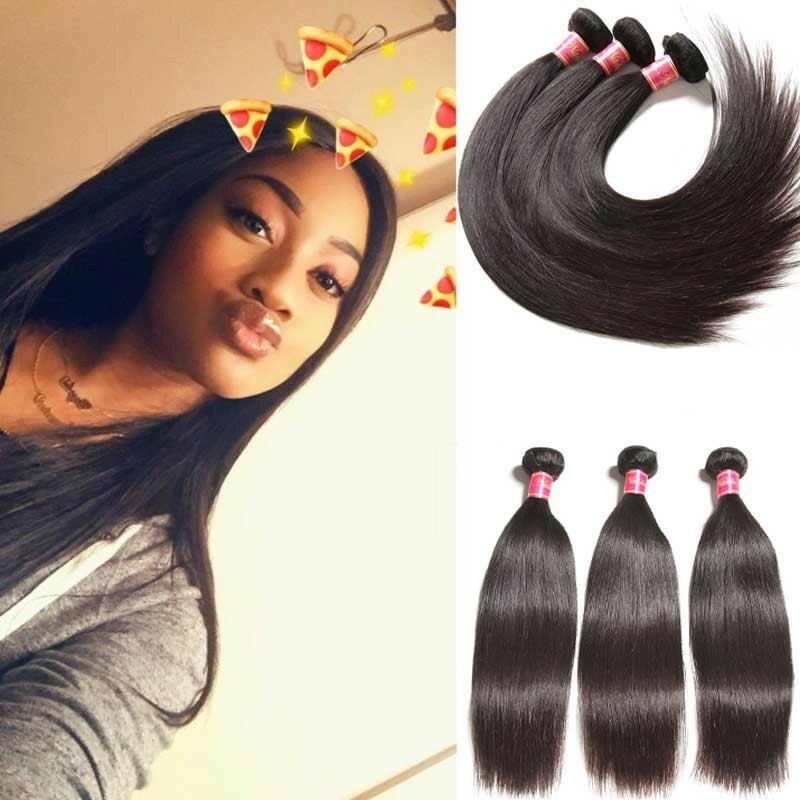 It can be styled with the Peruvian hair body wave,Peruvian hair curly, Peruvian hair straight and other wavy styles.The hair is in its natural state with its cuticles running in the same direction and intact. 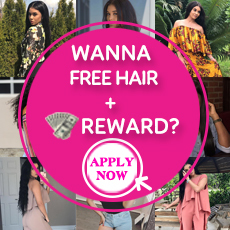 They can be dyed, straightened, curled, washed or blow-dried just as your own hair and still remain healthy.It is very soft and doesn't tangle or shed off.In short, you'll be able to do whatever you want without worrying about what's in your hair—truly a prime benefit right there! 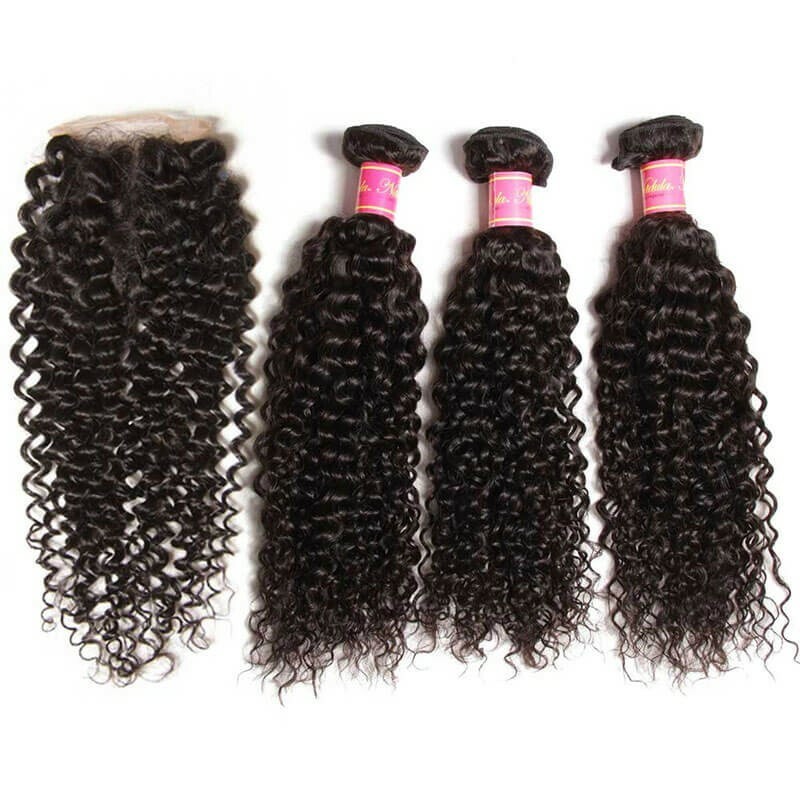 One of the things that make Peruvian Hair Weave amazing is the fact that it actually feels like real hair, but since it's virgin, you can be sure that it's soft, smooth, and free from tangles. Peruvian hair is also luxurious because it's not extremely lustrous. After all, hair that's really high in luster does not look normal, does it? This is because its sheen makes up for the lack of luster, which gives it the effect that it's moving, and that it's easily manageable. Some people also think that the fact that it's a teeny bit coarser than Brazilian or Indian hair is good because it gives it that natural, straight out of bed feel. While Peruvian hair weave is not so lustrous, it actually is silky—which makes it really nice to touch, and makes it look great, especially in photos or videos. This is why most people prefer Peruvian hair whenever they have to go on shoots and the like. 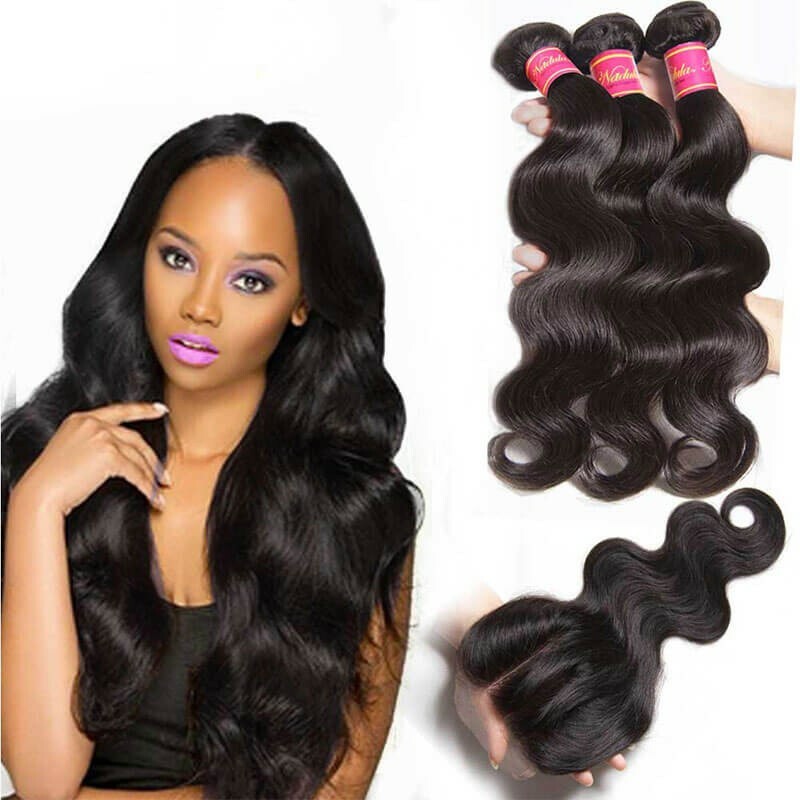 To say that someone has beautiful hair, it's important that this person's hair has to have volume—and Peruvian hair weave definitely has that! 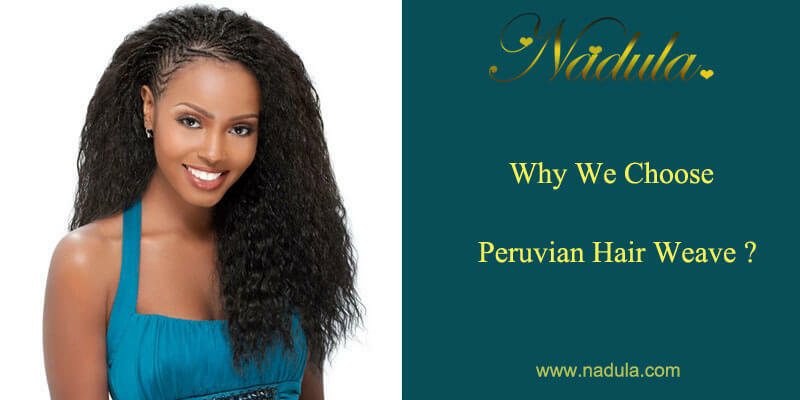 According to customers, having Peruvian hair on means their hair has more body and movement. It never looks stiff, and just looks and feels natural all the time! 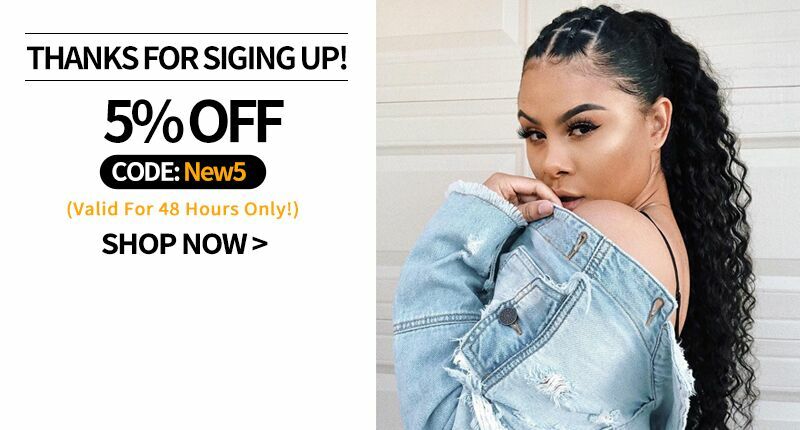 Peruvian Hair Weave is also flexible that when you choose to buy some, you'd be surprised because there are actually loads of patterns and styles to choose from! You'd easily be able to use the weave for whatever event you're going to attend—or even for your daily routine. It blends well with African-American Hair! Our customers consider that it really does blend well with African-American hair and that it gives hair the extra shine that it needs!